Call Bipin Dattani Photography for the best Indian wedding photography packages and prices here in the capital. As an Indian wedding photographer London, we have put a price list of popular wedding photography packages. However you can request customised wedding photography packages for your dream wedding day. 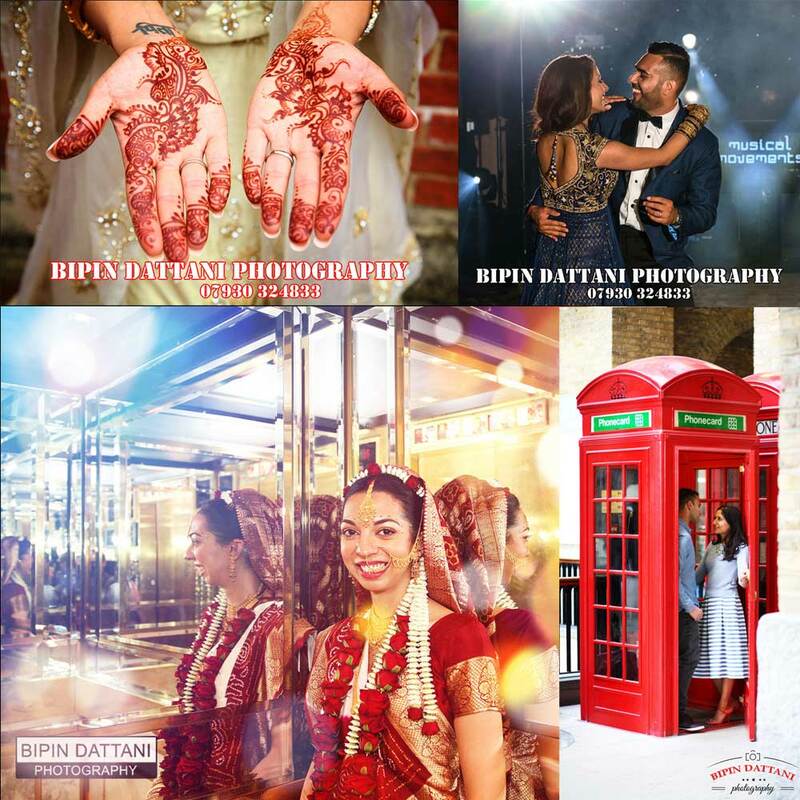 All photography will be captured by Bipin and his talented Indian Wedding Photographers in London if booking additional photographers to be present at your wedding. We are specialists providers of Asian, Indian Wedding Photography services. Just take a look at the quality of the photos. Packages can include digital files only rates to complete bundles that include personally designed storybook albums, as unique and individual as your wedding day occasion. Find out more about wedding packages & what they include. Pick up the phone today to enquire about exclusive bespoke photography packages or indian wedding photography and videography packages if you are after a wedding photo+video package. We have experience of shooting Indian wedding in UK.